If there’s one thing I’m making time for this year, it’s me. I’ve been making a point of booking myself in for a facial once a month this year and not only is this amazing for my skin, but it seriously feeds my soul with some much-needed pampering and down time. After discovering the Woodlands Beauty Clinic was just a stone's throw from my own doorstep, I booked myself in for some me time. The Woodlands Beauty Clinic is found in one of Liverpool’s most loved areas, The Baltic Triangle. With some of the cities coolest bars, vintage shops, independents and warehouse spaces to make your Pinterest heart sing, it’s an eclectic mix that really showcases our multicultural heritage here in the city. Woodlands is located right at the top of Jamaica Street, about 10 minutes walk from John Lewis in Liverpool One. After being blown every which ways sideways by the wind and soaked through by the rain, I squelched into the clinic like I’d been dragged through a bush backwards. Suffice to say I was in dire need of some TLC - and the lovely Antonia was more than happy to sort me out and get me feeling back on top. We started with nails. Mine have actually been growing long and strong for the first time in years so I am loving getting them all professionally polished up. I had a shellac manicure, wanting to channel my inner Belle (I was seeing Beauty and the Beast that night!) so we went with the shade Hollywood, a vibrant red with super fine gold flecks giving it that extra sparkle. Antonia was so quick, my nails were done in no time, instantly try and polished to perfection. A quick slathering of almond oil and the job was done. Then, I went upstairs. They have the prettiest treatment room with a heated bed that, after a wintery morning wander, was more than welcoming to my still quite cold feet! I slid on under the quilt, popped on my headband and let the soft music and flickering candles lull me far far away. 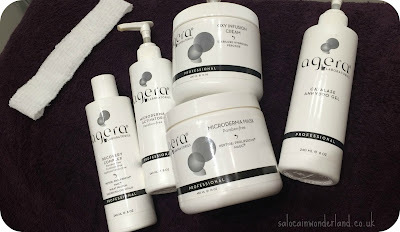 I’d opted for their Agera Oxybrighten Facial, a hydrating and oxygenating treatment that included a mild microdermabrasion and a face mask that fluffed up to look and feel like a cloud! This is considered their red carpet facial as your face is ready and rearing to go for make-up and a night out afterwards! It penetrates deeply into the layers of your skin, nourishing and encouraging cell regeneration without leaving your skin red or sensitive afterwards. 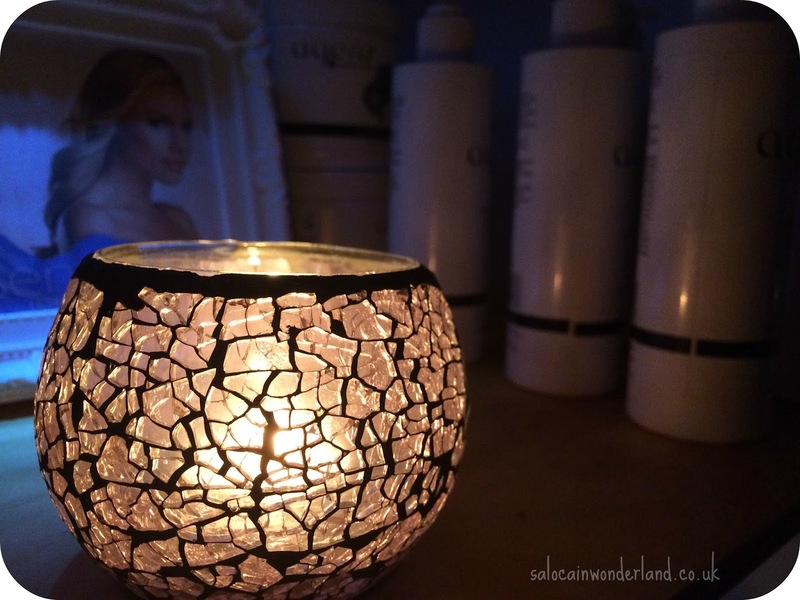 The facial itself was so relaxing, I could feel myself drifting off after just a few minutes. The microdermabrasion was so gentle, with super fine microbeads scrubbing away all the dead and dry skin. The face mask was probably my favourite bit, it felt like when you used to give yourself a bubble beard in the bath as a kid! Whilst the mask was doing its thang, Antonia did her thang on my neck, décolletage and shoulders with a mini massage. I felt like I was melting into the bed! 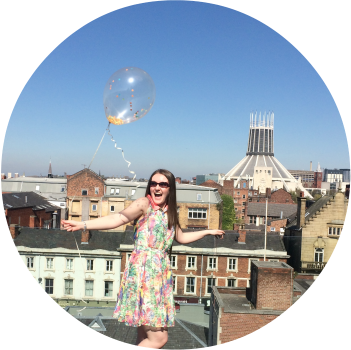 Before I knew it, Antonia was encouraging me to come back around, unwillingly, to the real world. She passed me a glass of water and encouraged me to hydrate as much as possible for the rest of the day. She gave me the treatment room for as long as I needed and damn, I could have stayed under that heated quilt for hours! My face felt like it belongs to someone else, it was so fresh and new! It felt so soft and smooth, with no redness in sight! Yes, I looked and felt a bit drunk afterwards, but can we just admire the freshness and clearness of my skin here? I couldn’t thank Antonia enough, I felt amazing! She recommended I get myself a deep tissue neck and shoulder massage pronto as the knots there needed some serious work - don’t worry, I’m on this! I skipped out of the clinic and even the weather was back on my super chilled side, with not a drop of rain or wisp of the wind the whole walk home! 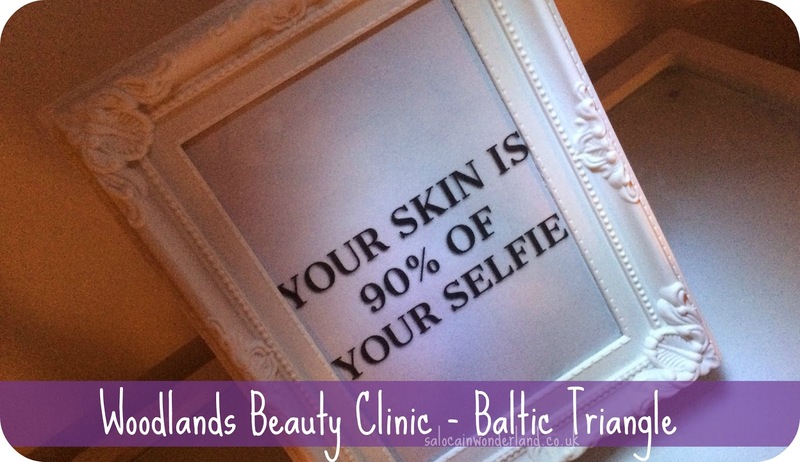 If you’re looking for some city centre self-loving, The Woodlands Clinic is more than happy to treat you to a pamper session and get you looking and feeling your best self! Another huge thanks to Antonia for being an absolute joy to spend the morning with and for working some serious magic on me! Almost a week on and my skin is still looking bright! 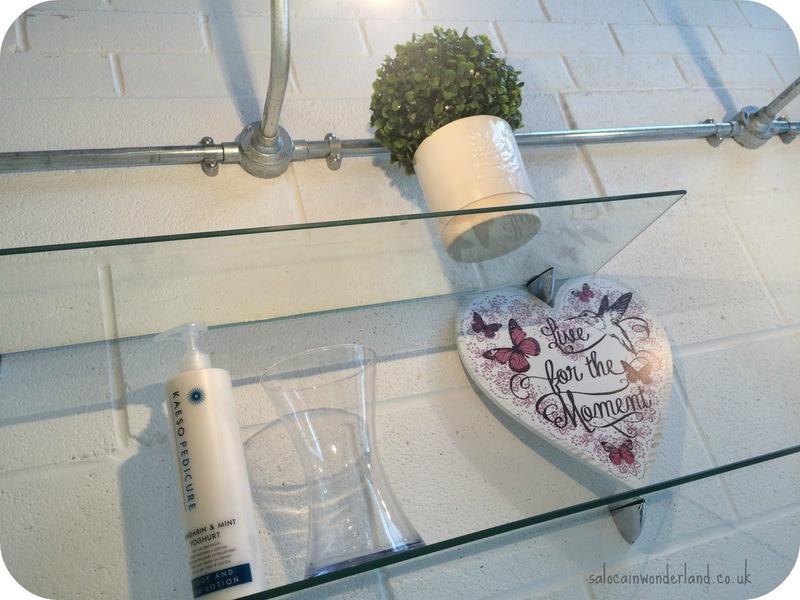 When was the last time you treated yourself to a facial? 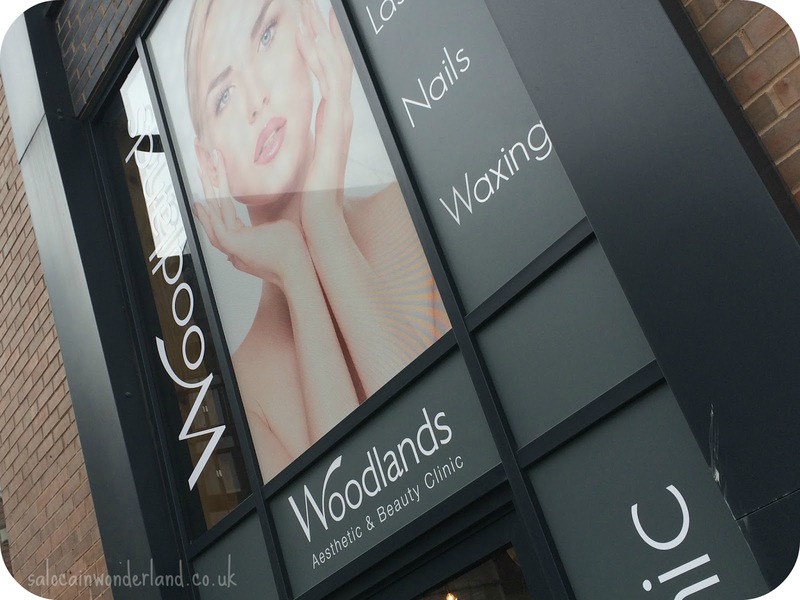 Facial and nails kindly provided by Woodlands Beauty Clinic. All thoughts and opinions are 110% my own. For more information, see my disclaimer policy here. This sounds great. It would have been funny if you fell asleep haha. I need to do facials but I hate them. Haha I'm just glad i don't snore! Facials are amazing! I genuinely look forward to it every month now, it's such a fab treat! Aw thanks! It was amazing and I still can't get over how my skin looked and felt afterwards! It's kept that glow for almost a week too! Ah you should, it's so soothing and relaxing! I love them! You must! I'm so glad I did! Ah it was so chilled out and amazing, I was floating for the rest of the day - and slept so well that night! I think we all need to make a point of making time even if it's just once a month, to really pamper ourselves, our souls will thank us! I can't believe I'm 25 and I've never had a facial! Sounds like you had a fab day! Whaaaaaat? Nooooo! You need to sort this out asap! You will not regret it! I love fresh nails, I should get them done more often! I just need to nail keeping them looking fresh for longer, I'm terrible for picking at them!! Ah it was amazing! Start to finish I just felt SO good! 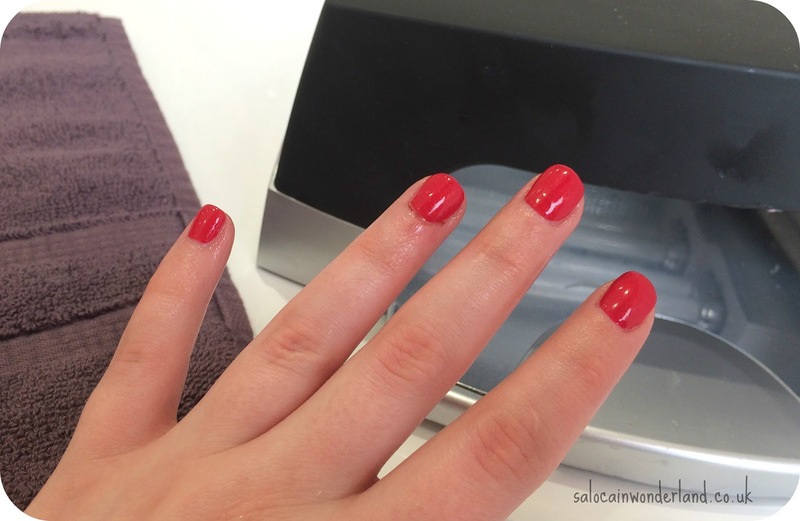 Your shellac manicure looks fantastic! Thanks! I am in love with it! The colour is so vibrant! It was wonderful! I can't wait for my next one! Aw thanks! I am in love with the colour! That sounds the best facial because I always think that if you have a facial you shouldn't have it just before a night out or important event as your skin might break out etc. But that one sounds ideal! The nails look fab too saloca! Yes! 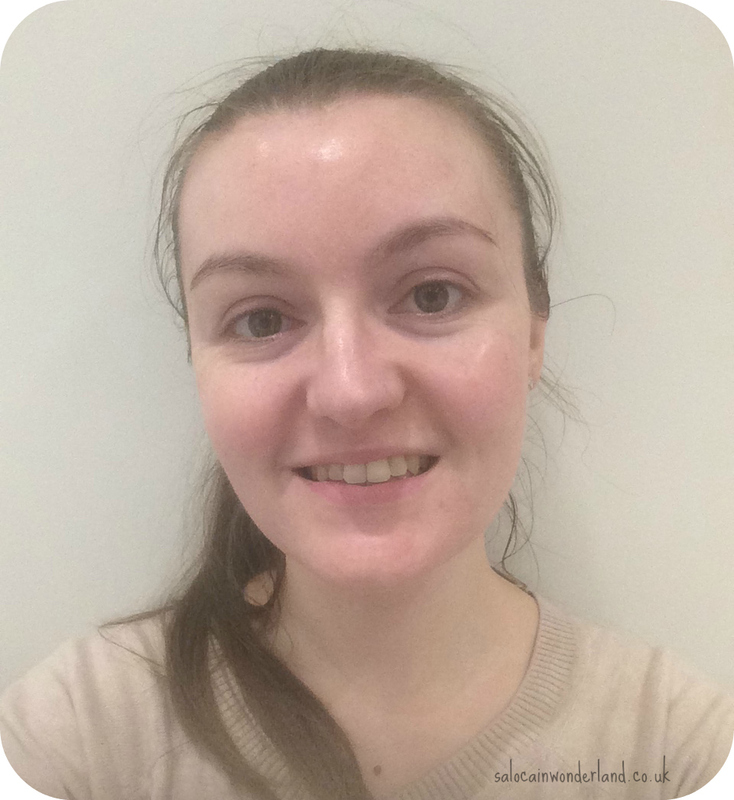 I hate how my face is usually a little red and what not after a facial, but being able to have this and then go onto a night out or event just gave me so much more skin confidence and my make-up went on like a dream! Would have it again before a big event for sure! Oh you should! Be a nice lil treat before the baby comes!